In My Mailbox is a meme hosted by Kristi at The Story Siren. It's a weekly showcase of the contents of our mailboxes! What did you guys get in your mailboxes? Great haul this week! 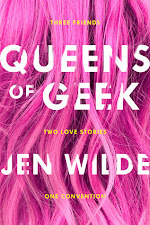 There are several books here that I haven't heard of that sound super rad, I'll have to add them to my wishlist. I enjoyed Ex-mas too! I have Take Me There and Across the Universe on my shelf; I still need to read them. Awesome IMM! Enjoy your books! 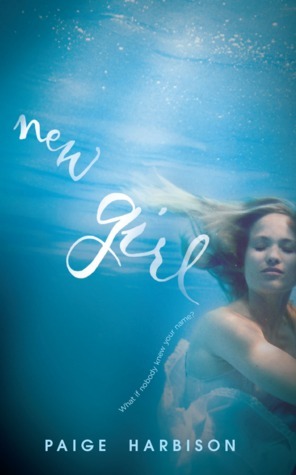 New Girl looks great, it is supposed to be a retelling of Rebecca by Daphne DuMarier which is one of my favorite books. Check out my IMM here. That sweatshirt is too cute! Unicorns for the win! All of your books this week sound awesome. I'm especially jealous of Super Girl. That cover alone is awesome. Enjoy them all! I LOVE the hoodie. Love unicorns! I really want Life is But a Dream! I got New Girl this week also, and am super excited to start it! Great books! I can't wait to read New Girl. I hope that you enjoy your new books! That is an awesome sweatshirt! And awesome books this week! I've never heard of Ex-mas but I want to check it out. Especially if you liked it! Take Me There sounds really good, i hope you enjoy it! Come check out my IMM! Awesome mailbox this week, Sarah! I hope you enjoy all of your books! OHhh Halflings looks good!! I'm thinking about requesting it from NG too! Enjoy! I'm REALLY excited to read New Girl! And Across The Universe! Yay! 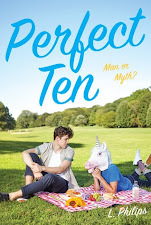 This was one of my fave books of this year. LOVE the unicorn hoodie! lol It's adorable! I love Greek too! One of my fave shows! 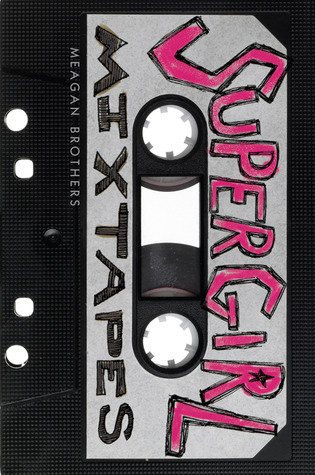 I also downloaded Supergirl Mixtapes this wk. It looked way too cute not too! Ooh endless summer is pretty cute! 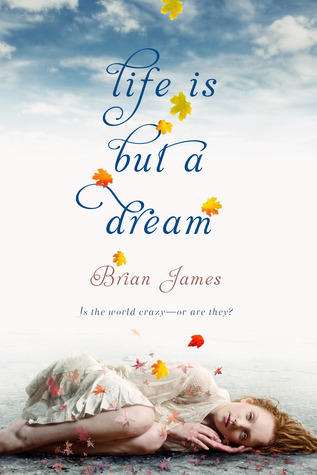 And totally love the covers of life is but a dream and super girl mixtapes! !